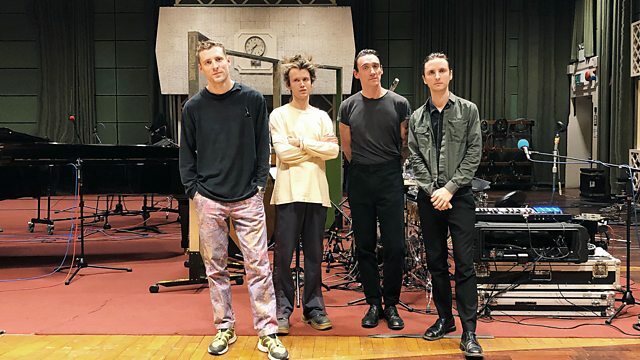 Marc's super excited to welcome These New Puritans in for a live set, he's a huge fan, and has supported the band since they formed in 2006. We had first play of current single Into The Fire on the show. The Treasure Isle Ska Albums Collection. Our Friends In The North - TV Drama S.